The Windows 10 19H1 update may not yet have been released to the masses, but Microsoft is already hard at work on the update that will follow it, predictably codenamed Windows 10 19H2. If you're an eager beaver, you probably want to get your hands on this update as soon as possible, and Microsoft is giving you a way to do so. 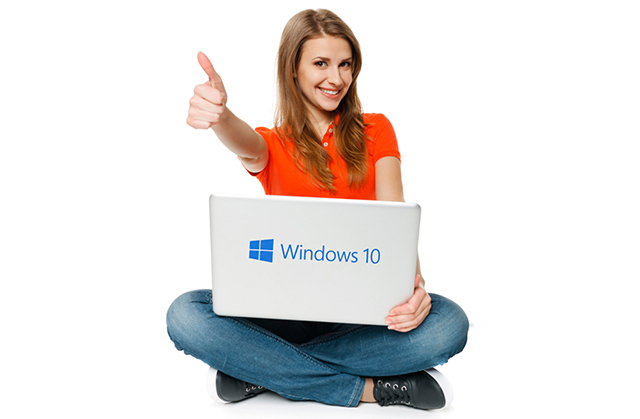 The company has opened up the Skip Ahead ring for Windows Insiders, and by signing up for this you can be among the first to try out Windows 10 19H2. Until now, Microsoft has been testing builds of Windows 10 19H2 -- due for release at an unknown time in the second half of the year -- internally, but now the company is ready for feedback from real-world testers. Open up Settings and go to Update & Security. Click the Windows Insider Program link to the left. Select the Skip ahead option.